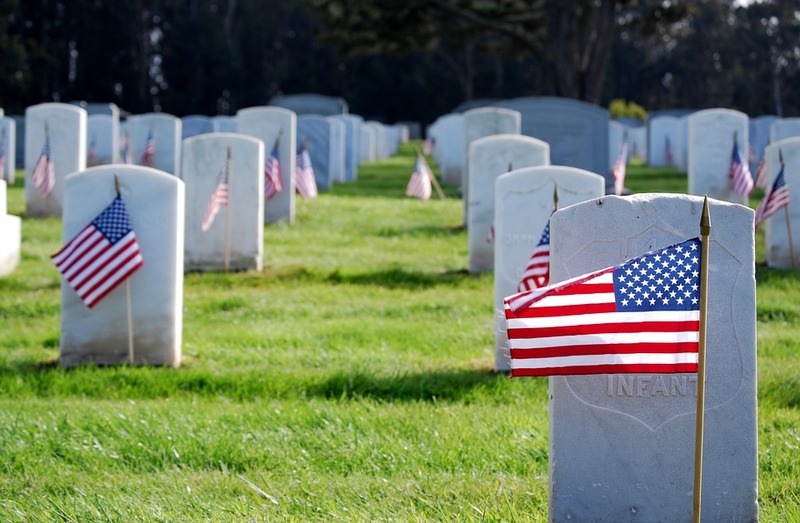 Memorial Day is a day for each of us to pause and give thanks to those who have served our country and made the ultimate sacrifice so that we can have the freedoms we enjoy. Whether you do so in a private moment or a public setting, I encourage you to find some time over this long weekend to remember the meaning of this holiday and those it is meant to honor. As we plan for beach vacations and holiday sales and extra-long rides, we should also take a moment to remember the importance of honor, gratitude, thankfulness, and love of country to help keep the true spirit of this special holiday alive. Please give thanks and honor the fallen.